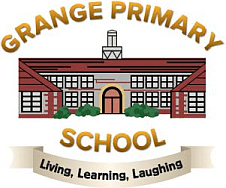 At Grange Primary School, the curriculum comprises all learning and other experiences provided for our pupils within and outside the school environment. It refers to a formal statutory curriculum of planned programmes of taught subjects and an informal curriculum involving a range of experiences leading to both intended and additional learning. Additional learning will be the messages and values promoted by the school through its ethos and approach. 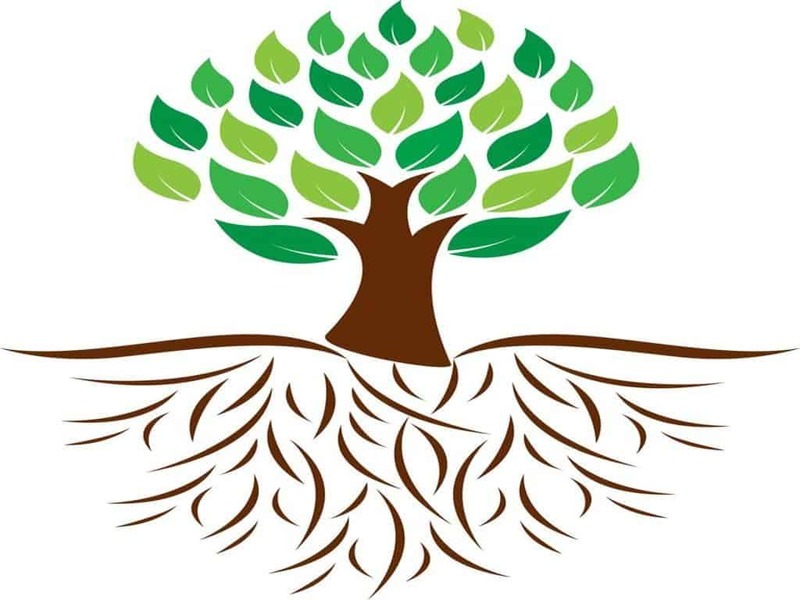 We recognise that the personal development of pupils, spiritually and culturally, plays a significant part in their ability to learn and to achieve. At Grange Primary School, personal development plays an important part in raising the standards of attainment of all pupils. Grange Primary School follows the National Curriculum and has adopted the Learning Challenge Curriculum in order to develop a curiosity based curriculum.